Ask one of our experts today ! 95% of our jobs are completed on time ! Welcome to the number one choice for supply and fit double glazing and conservatories in Milton Keynes. We won’t be beaten on price and we offer a price match if you can find a company that provides like for like quality within a 50-mile radius of Milton Keynes. 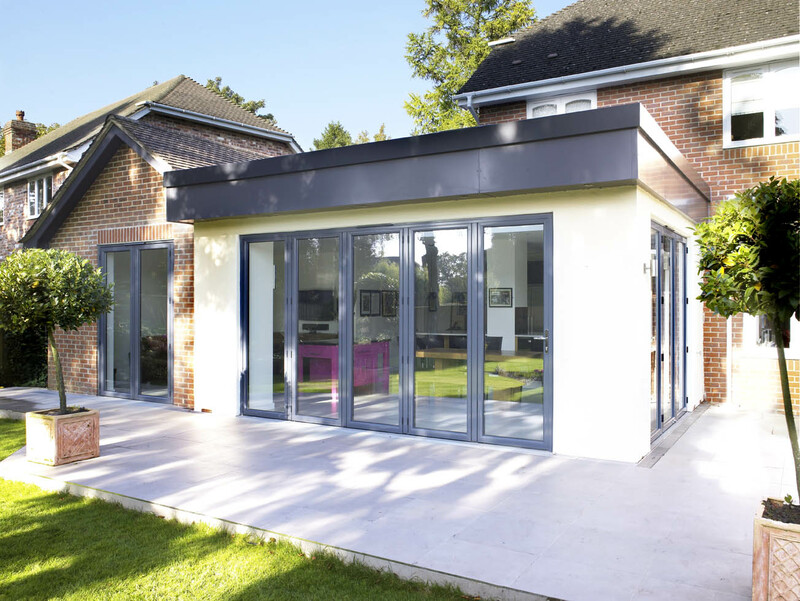 As a company, we originally started by providing double glazing in Milton Keynes over 15 years ago. Through recommendations, we have grown and so has our services. We also offer extensions, orangeries and tiled roof conversions. 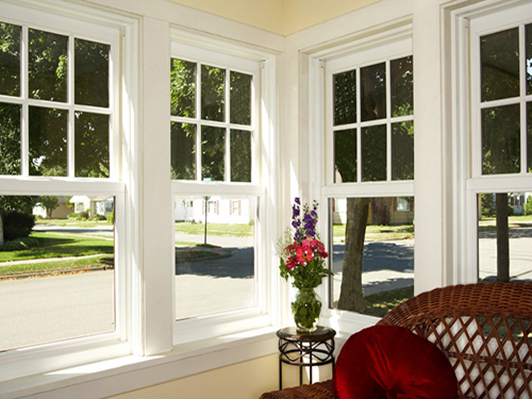 We offer a fine balance of cheap double glazing in Milton Keynes without compromising a quality finish. All of our double glazing services is guaranteed and comes with a FENSA certificate too, for your peace of mind. The benefits of using an established local company compared to a national company is massive. If you ever have an issue that needs fixing asap, we are just a stone throw/phone call away. We do not subcontract our work – All work is completed by us! If your looking for a conservatory in Milton Keynes that is tailored to your needs and designed to fit in and compliment your home then we are the company for you. We are a family run business that has grown for all the right reasons – serving people and their homes well. All of our conservatories in Milton Keynes are completed on time and 98.5% of our customers during 2014 said they would recommend us to a friend. We have been to price jobs in the past and we’ve actually been an astounding 50% cheaper than a national company before. We don’t rely on massive advertising campaigns, we don’t pay for door canvassers and we don’t have massive head offices. So without these overheads, we can pass the savings onto you and still make some profit on every job ourselves. Our sales team can come out to your home and listen to your requirements. Based on what you are looking for our sales advisors will give you various options, that we hope you like. They won’t talk you into something you don’t need or unnecessary extra’s that don’t compliment your home. 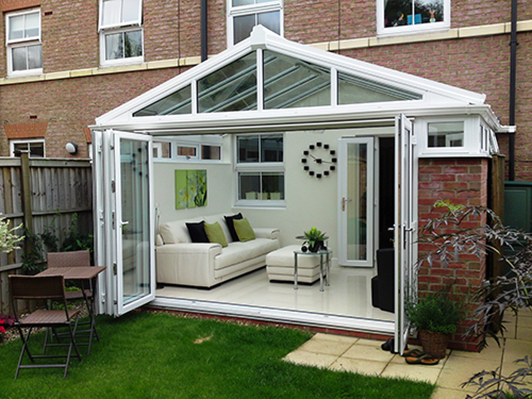 We fully understand there maybe issues that arise for whatever reasons regarding your conservatory or double glazing in Milton Keynes. All of our work is guaranteed for a minimum of 5 years. So any issues, what so ever, please call us and we will be out to you asap to resolve the problem. We are always going to be quicker on this side of things than a national company because we are local to you in Milton Keynes ! We asked 100 customers back in 2014 to give us an overall score for service. We received an incredible response of 98.5% in the survey. 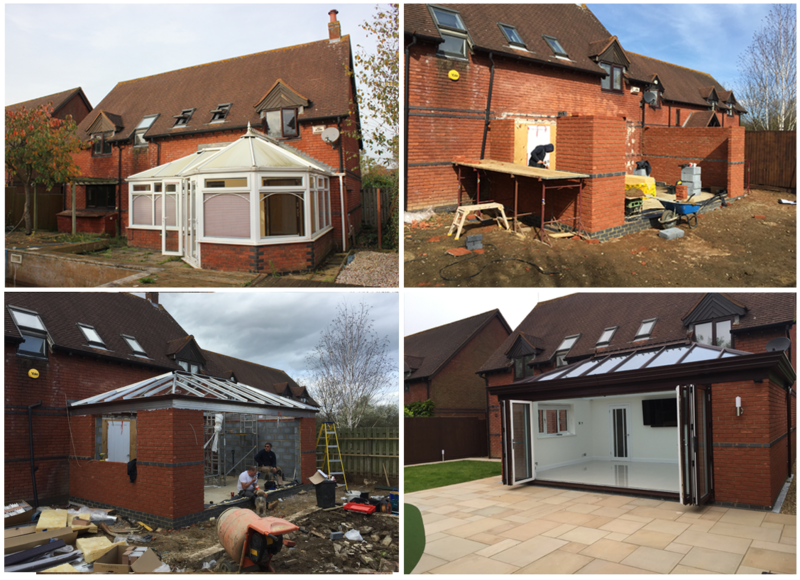 We was extremely happy with the outcome of taking down our old conservatory and replacing it for an orangery. The new design compliments the house and garden really well. You just have to look at the before and after pictures.